Born December 1st, 1895 in Chaux-de-Fonds, Switzerland and died in Baie St-Paul at the age of 86. Due to financial difficulties, the family decided to emigrate to Canada, and landed in Quebec City in 1909. At first they stayed in Montreal. René Richard went on to Edmonton, Alberta, in 1910 with his father and brothers, and then to Cold Lake, Alberta, where they began to work the land. Richard spent 1927–30 in Paris, where he studied at the Académie de la Grande Chaumière and the Académie Colarossi. While in Paris he met Clarence Gagnon and James Wilson Morrice. Gagnon encouraged him to devote himself to art. After returning to Alberta in 1930, Richard resumed his former career as a trapper. He made hundreds of sketches during his long wilderness journeys. He would depict landscapes and the camps of prospectors and trappers. This was an intensely productive period, when his unique style began to emerge. With little money, often he would draw on butcher’s paper cut into sheets. In 1938 Clarence Gagnon invited him to move to Montreal. 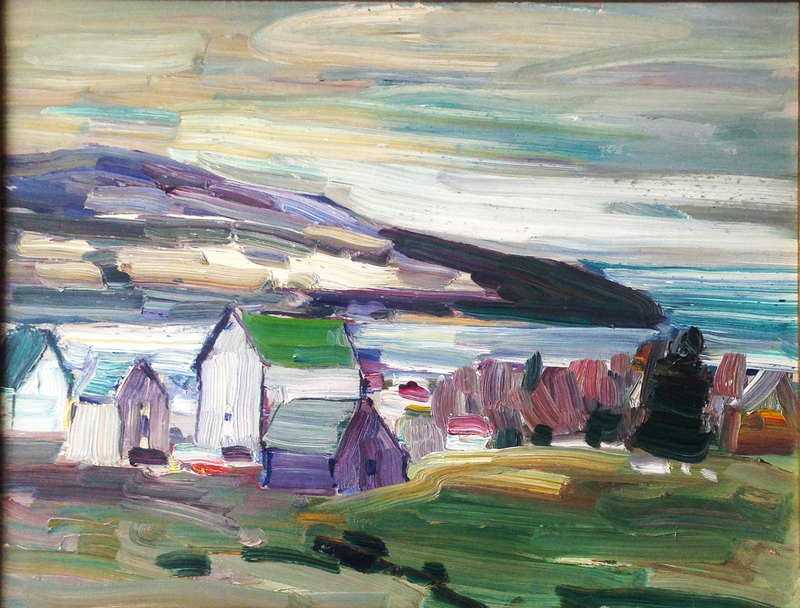 That summer he helped Gagnon make an inventory of the work of Horatio Walker, a painter who had recently died, on the Île d’Orléans near Quebec City. They went to Baie-Saint-Paul, Quebec, where they stayed with the Cimons, friends of Gagnon. Gagnon helped René to get seasonal work as a game warden in the Parc de la Montagne de la Table below Mont Albert on the Gaspé Peninsula. Richard was laid off and returned to Baie-Saint-Paul where the Cimons gave him a place to stay in exchange for doing odd jobs. Richard fell in love with Blanche Cimon, the daughter of the family, and they married in 1942. Richard sold his first paintings in 1943. 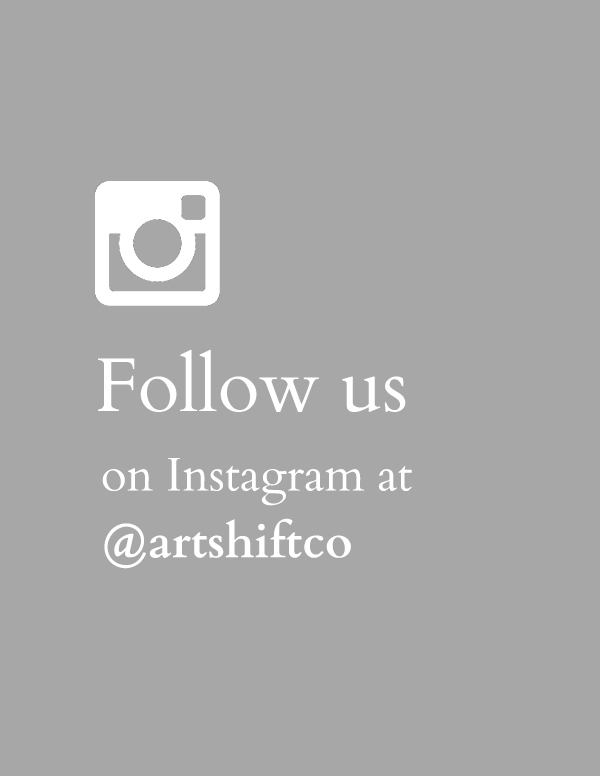 His first exhibition at L’Art français gallery in Montreal was a great success, and his reputation began to grow. In 1948 and 1951 Richard was employed as a government consultant on expeditions to the far north of Canada. He produced large landscapes between 1950 and 1965 based on memories of these journeys. In 1957 Richard drove with his wife and Gabrielle Roy across the United States to Mexico. 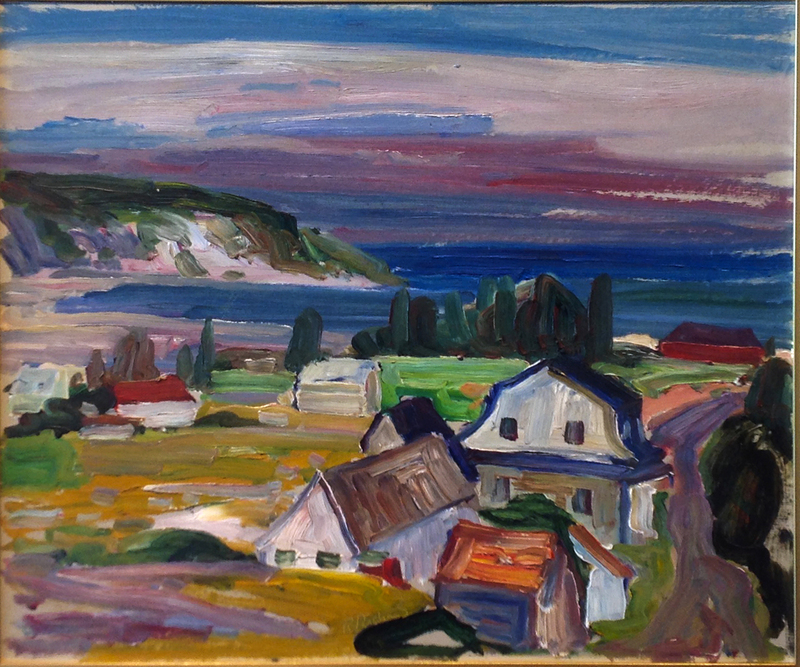 His later work mostly depicted the Charlevoix region around Baie-Saint-Paul. Richard’s landscapes became highly valued by collectors. When Queen Elizabeth II visited Canada in 1959 she was given one of Richard’s paintings by the mayor of Chicoutimi.Richard often exhibited in Quebec City and Montreal. The Musée national des beaux-arts du Québec held a solo exhibition of his work in 1967, and a retrospective ten years later. He received the Order of Canada in 1973. In 1980 Richard was elected a member of the Royal Canadian Academy of Arts. Own artwork from Rene Richard?